Higher apprenticeships - your ticket to a high-skilled career. You'll work a paid job, training with experienced colleagues, and study on the side. You could even gain a university degree! 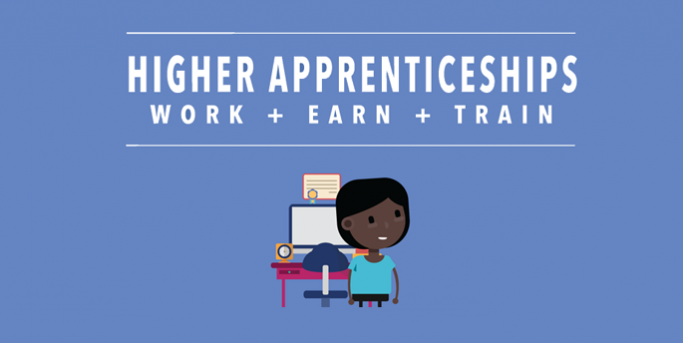 Check out our detailed guide to higher apprenticeships to learn more.